Phototherapy is a skin treatment that is an industry Gold Standard. It eliminates wrinkles, scars, dark spots, acne and unwanted hair. If you have been wanting to know more about phototherapy treatments to determine if it is the right choice for you, here are some facts for you. Understanding phototherapy as a term – as per Partington, Phototherapy is an umbrella term and encompasses all light based procedures that are used to treat various skin concerns. It is also popularly referred to as photorejuvenation and specifies to only non-laser treatments. These could be either Intense Pulsed Light (IPL) or Broad Band Light (BBL). BBL is the latest non-invasive treatment procedure for elimination of sun damage and aged skin. Heat and light are used during the treatment – BBL is broad spectrum infrared and visible light. These different wavelengths of light energy interact with the various components of the patient’s skin like redness or pigmentation. The absorption of light energy creates heat and consequently destructs excessive redness and pigmentation. Eventually, these facial concerns fade away. Patients are impressed with smooth and clear skin texture resulting in an overall better complexion. However, these results are dependent on the technique of the treatment, the person perming the treatment and also the number of treatments received. Phototherapy is a preventive skin treatment – you must begin BBL treatments as soon as you see any uneven pigmentation, sun damage or even signs of rosacea on your skin. Most patients in their late 30s or early 40s receiving phototherapy treatments will be able to prevent further damage, in addition to reversing the damage already done. Our Forever Young BBL is actually proven the reverse the aging process. How does this happen? The genetic makeup of the skin changes with BBL treatments and works as a preventive treatment. Research conducted by the Dermatology Department of Stanford University, shows that BBL treatments reverse the changes that happen in old skin cells, making them behave like younger cells. During long term research over 8 years, it could be seen that the appearance of aging had been slowed down. Works for most skin types – the Fitzpatrick scale designates skin color and types into 6 variations from I (fairest) to VI (darkest). BBL treatments are effective in treating all skin types from I to IV making it an option for darker skin tones as well. Minor side effects – an upgrade on the older IPL treatments, BBL PhotoFacials are safer, faster and improved technology with enhanced results. However, these results are dependent on the expertise of your surgeon. The o most common side effects of a BBL treatment include increased skin temperature, micro scabs, swelling and darkening of the skin pigment. 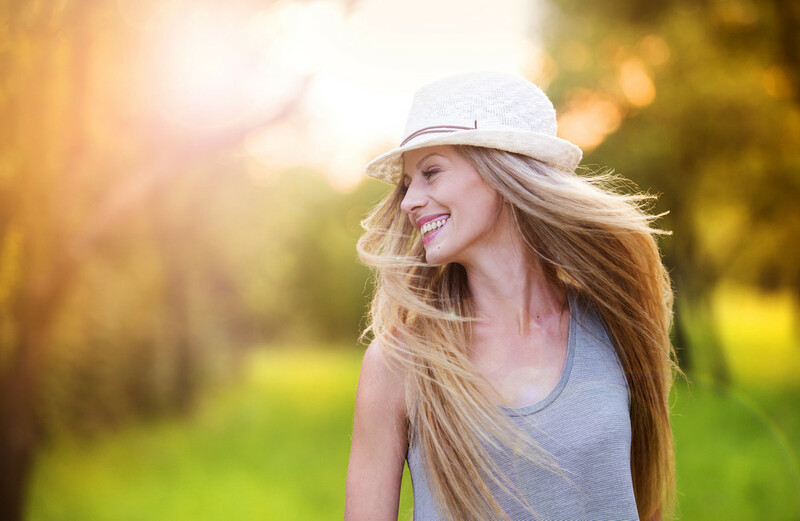 Photorejuvenation procedure, like the latest BBL PhotoFacial, is a highly beneficial treatment that works on the correct candidates offering patients long lasting results. It is essential that you must choose a Board Certified Surgeon, Dermatologist or Master Aesthetician who is well-experienced in the procedure. Book your consultation today to assess whether this it is the right procedure for your skin and your desired goals.